Visit our Links for more inspirational quotes..
president.. 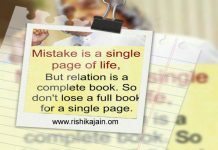 I like ur thoughts vry mch sir.. It inspired me a lot.. Thankew sir.. I want meet you sir, to discuss about present situation of INDIA and about corruption. 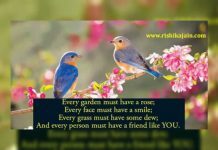 inspiring thoughts…really, these thoughts are inspiration for the people who depressed in those life we should follower of these thoughts , Don’t read simply &Don’t forget it early . You are my idol… Thanks a lot, your thoughts really have some magic…… My salute towards u…..
1) 26 jan, 15 aug ko humara tiranga zanda bacho ke hatho say nitche gir jata hai. unhe uthakar, jama karne ke baad hume sabhi zando ka kyakya karna chahiye. maine yah sawal bahut say army person say bhi pucha per answer nahi mila. Thank you Sir your invulnerable thoughts inspiring me to overcome my shortcomings.. you will be always in sanctum of my Heart. u r the inspiration person in my life.. 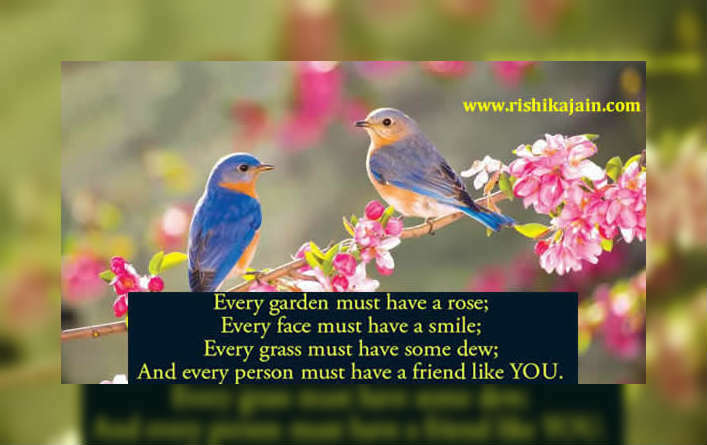 RESPECTED SIR, WHENEVER I AM SAD I READ YOUR LINES TO BE HAPPY… I GET COURAGE TO WALK FURTHER. Respected Sir you r my icon my roll model. To Honorable Dr. APJ Abdul Kalam. I like ur thoughts vry vry mch sir.. 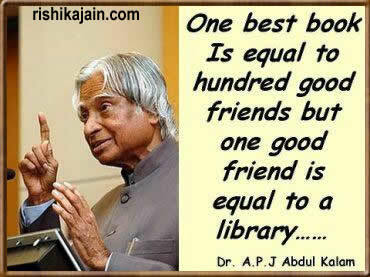 It inspired me a lot.. U r my role model sir.. & u r vry grt.. U r my fav scientist, poet & president.. Im vry grateful to u.. Thank you sir lot for giving the lot of inspiration to the students. Sir,You inspired me a lot…..Now Iam Proud to be an “INDIAN” because YOU ,my ROLE MODEL is also an “INDIAN”.Thankyou Sir for inspiring me. Fellingg too sad . Sir ur the besstii of mine . My father always like you very much then i am 7 years after that my father was gone so i am always inspayer you necause my father like you vest ever.today i dont belive that ehen i see in the news suddenly i dont belive that ….i dont write my voice are ………. thought there r many inspire I don’t have any word to say …………u r great Sir ……..
Sir , l miss you . You are a role model for me. Sir,you and it thoughts are great that inspire every Indian and me too. Prior to reading it , I thought I was a looser one , but now I can be a winner one.